Healthy foods for a healthy soul. 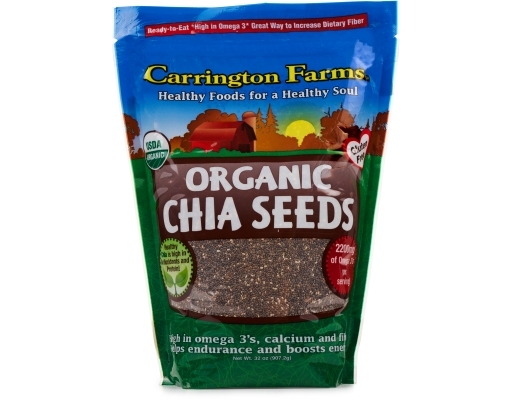 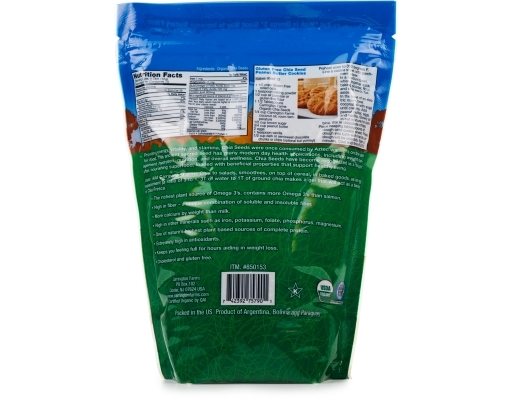 Carrington Farms Organic Chia Seeds are 100% Organic. 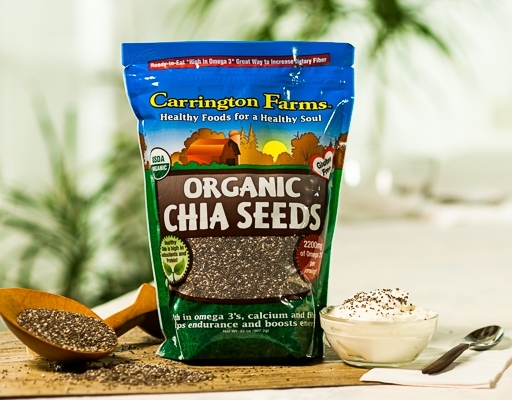 A sought after, nourishing “superfood”, loaded with beneficial properties that support a healthy lifestyle. 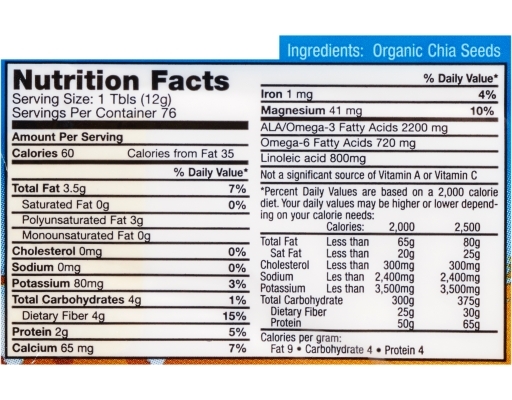 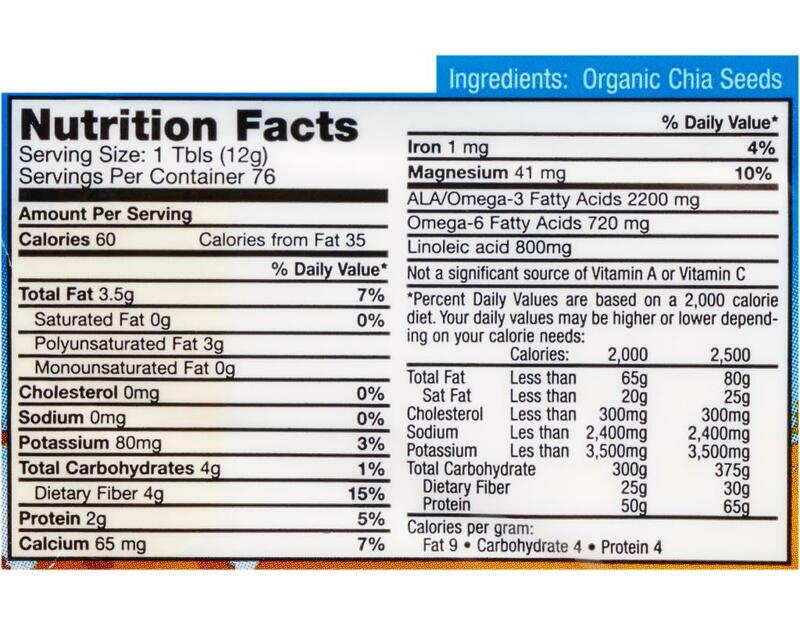 Carrington Farms Chia Seeds contain the richest plant source of Omega 3’s, containing more Omega 3’s than salmon. High in fiber, it has more calcium by weight than milk, high in iron, potassium, folate, phosphorus, magnesium and manganese. 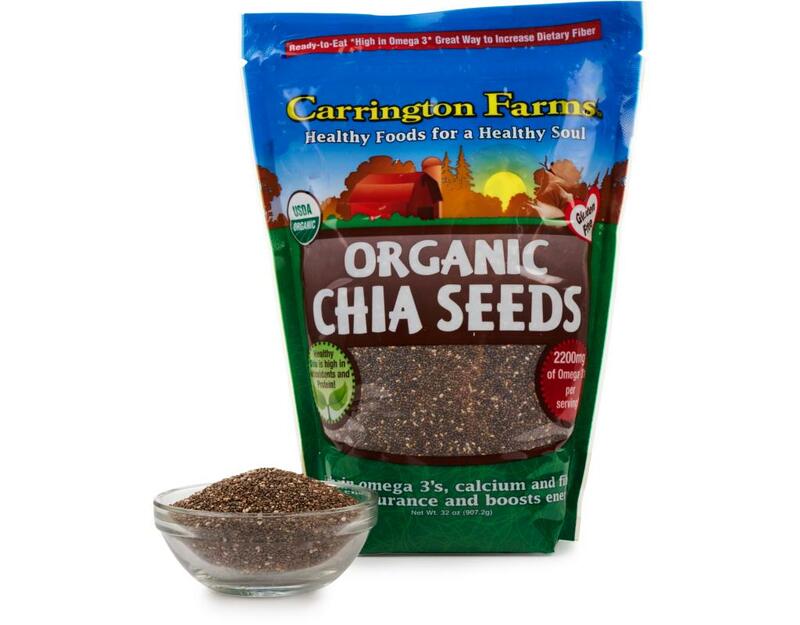 One of nature’s highest plant based sources of a complete protein and they are extremely high in antioxidants.